"Truth! Justice! And the Korean Way!" I thoroughly enjoyed this exciting and suspenseful melodrama, Masked Prosecutor (2015), because of the many charms of the two main leads, wonderful pro actress Kim Sun Ah (Scent Of A Woman, My Lovely Sam Soon), playing a high ranking cop on the force, and especially handsome Joo Sang Wook (Good Doctor, Sly And Single Again) in the title role of the secretive masked prosecutor, plus the excellent supporting cast, including Kim Sun Ah's co-star in Scent Of A Woman, actor Um Ki Joon (Dream High, I Hear Your Voice). Ki Joon had played her oncologist in the unforgettable classic Scent Of A Woman, who had fallen in love with her, and here he plays a prosecutor who puts his job and office politics first over any hint of romance between the two (even though it's clear he is fond of her and that she cares for him as a person and friend). The foundation of the plot -- of a prosecutor who dons a mask at night to scare criminals who have escaped the law's clutches -- seems on the face of it to be something out of a comedy webtoon caper. 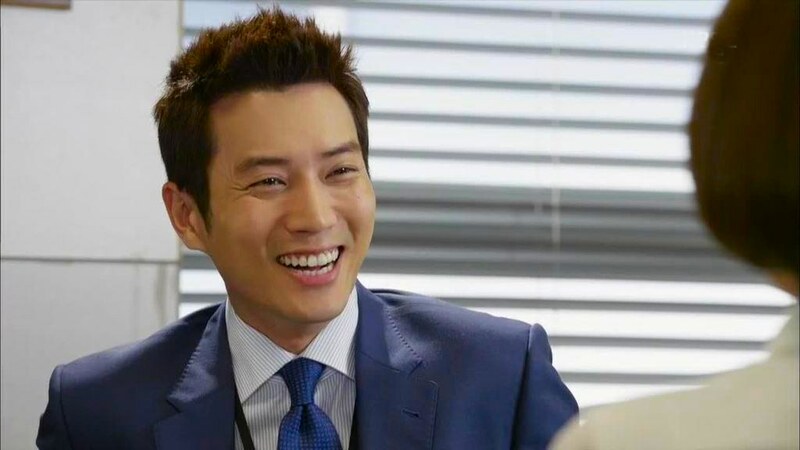 However, it's to the credit of the AMAZING acting talents of Joo Sang Wook in the title role that he makes the entire story line plausible, realistic, and understandable, even sometimes emotionally shattering, and you end up in his corner all the way because he has excellent reasons for doing what he's convinced he has to do to reform criminals, by putting the fear of God into them through the use of a mask. Many end up changing their lives for the better because of his hidden identity and forceful words and actions, which shakes the criminals to their core. He and his donning of the mask do more to reform men's hearts than years in jail would have done supposedly in the name of rehabilitation. He challenges the criminals to change the course of their direction in life for the better. Incarceration rarely does it, for most criminals exit jails and just go right back to committing more crimes. Why not try a different way to motivate them to righteousness? That's the overall theme of this story. How best to obtain justice and changed lives?  surreptitious means to achieve specific noble ends? 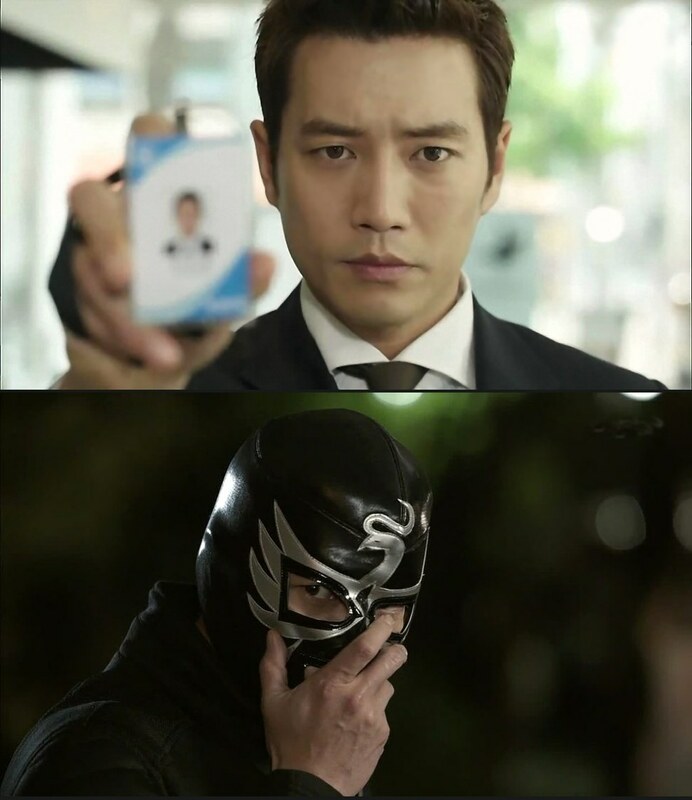 By day, Dae-chul Ha (Joo Sang Wook) is a by-the-book prosecutor and by night he becomes a masked vigilante, seeking out criminals unpunished by the law and therefore primed to repeat criminal offenses, often because they feel they have bucked the system so why not continue their illegal activity unabated? Also pursuing justice in her own way is tomboyish violent crimes detective Min-hee Yoo (Kim Sun Ah) on the city police force. Both of these individuals were drawn into working for the justice system because of certain events that occurred in their formative years. The two had gone to the same high school and Dae-chul had had a secret crush on the no-nonsense Min-hee, who would challenge him to better himself. As adults they meet again in their chosen line of work, but will the two of them become allies or adversaries? Will love have any chance to blossom after a long suppressed attraction? When Min-hee meets the Mask, she at first can't tell who it is, even when he goes out of his way to rescue her from a madman on a motorcycle who is trying to run her down and kill her. She cannot help but be touched that he risks his life to save hers, and when he starts sending her anonymous text messages with heart emoticons galore she starts to fall under his spell, yet during the day she is standoffish and cool with the real man behind the mask, Dae-chul. Only much later does she get an inkling who this man might be, but will her suspicions ever be confirmed? 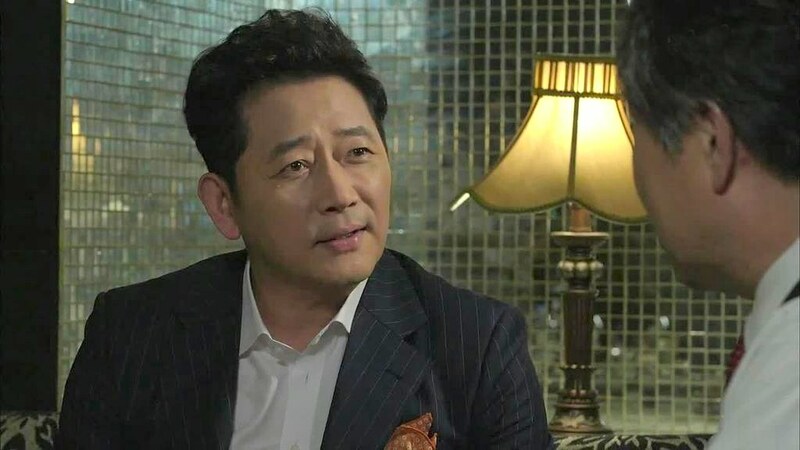 Dae-chul's father Jung Do Sung (Park Yeong-gyu) is wrongly blamed for a crime, killed, and the killer, crime boss Jo Sang-taek (Jun Kwang-ryul from I Miss You), puts a mask over the corpse's face, so the police are deflected for a time in trying to identify the Mask because they think he is dead. Dae-chul sadly has to identify the body of his father at the morgue and privately vows revenge against his dad's murderer. 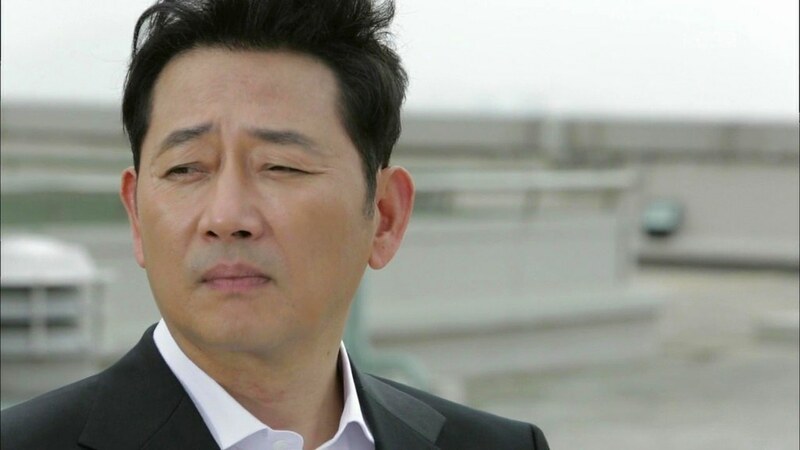 However, before he died father had told his son that he must seek revenge against the woman who abandoned him as a baby, named Im Ji-sook (Jung Ae-ri from Angel Eyes), the woman who had deserted him for another man who had more money and prestige, a shady business man named Kang Joong-ho (Lee Ki-young). "This couple have ruined our lives", he had told his son, and pointed them out to him from a distance, which turns out to be the last time father and son were together. 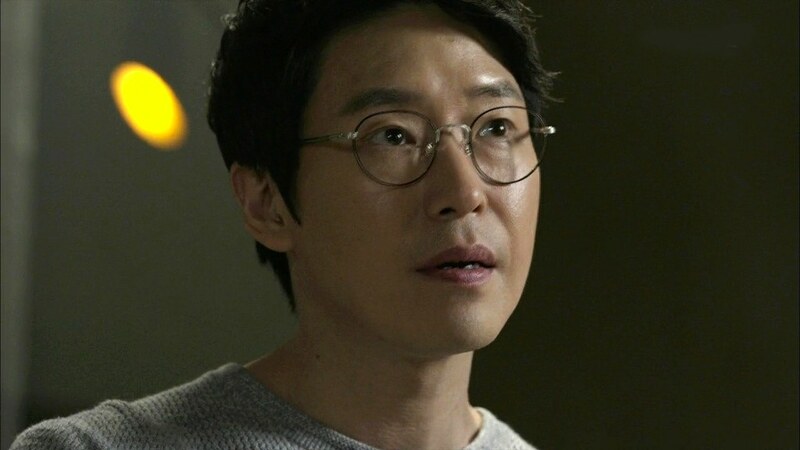 Dae-chul files the information away, at first undecided what he will do about any revenge against them. Dae-chul is torn between wanting a nurturing mother in his life and his anger at her for abandoning him as a baby and hurting his father. How to approach her and get to know her? 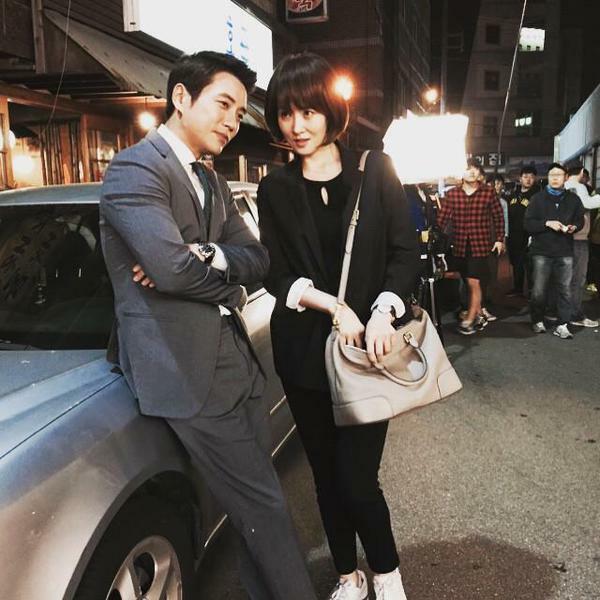 What if it turns out she never cared for him at all, or felt any guilt toward him whatsoever, and that she only has maternal affection for her own legitimate son, the successful top prosecutor Kang Hyun-woong (Um Ki Joon), who just happens to be friends with the woman he's always had a crush on, Min-hee? The encounters he seeks with her are forced and unpleasant, cementing his resolve for revenge instead of reconciliation. She, in turn, overhears a conversation between him and his best friend, Jang Ho-sik (Lee Moon-sik), a former criminal he had confronted as the Mask and reformed, and she figures out that Dae-chul is the son she abandoned decades earlier -- this makes her all the more focused on protecting her legitimate son Hyun-woong over her illegitimate one. How ironic that both men worked as prosecutors in the same office for years, and didn't know that they were in fact brothers, and that both men are enamored with the same woman, Min-hee. from the tree by the end of the story, or will it fall very close? The murderer of Dae-chul's father, Jo Sang-taek, ends up being the biological father of detective Min-hee, whose mother had gone insane after being raped and giving birth to a baby. Min-hee had been the off-spring of that criminal act long ago, a crime which had gone unpunished. When this information is discovered Min-hee is devastated. The only one she can turn to for comfort is the sweet uncle she lives with, Ji Dong Chan (character actor Lee Won-jong), who owns a boxing training center and has essentially acted as her father for years (I recognized the gym as the same one used in Hyun Bin's The Snow Queen. That's when you know you are a die-hard K-drama fan, when you start recognizing locations from one drama to the next!). The evil Sang-taek seems to want to target Min-hee for destruction one moment, and then at the next moment he inexplicably pulls back from harming her. He also has another daughter, a classical pianist he has nurtured for years, so he obviously is capable of some type of caring as a father. A Guilty Conscience somewhere in that personality? All through the drama he kept puzzling me while at the same time annoying me to no end. It didn't help matters that he played such a nice guy in I Miss You, and here he was playing a despicable villain whom I didn't know whether to outright hate or hope that he might reform and apologize and pay for his crimes. He seems to control with his fortune many of the prosecutors in the district attorney's office, and even seeks to control Hyun-woong and influence him to possibly commit a crime against his boss. Will he start to suppress the evil inside himself, or fulfill it to its full potential? You have to wait till you reach the 16th final episode to find out! guessing about the ultimate fate of this one! If you watch Korean dramas mainly to see romance you will see some of it here, but since the two main characters have much to accomplish in the justice system -- and out of it -- that doesn't leave them too much time for flirting, kiss scenes, and date scenes, although you do see them drawing closer and depending on one another more and more as the story unfolds and they start solving crimes together. There is a small competition for Dae-chul's affections in the form of a lovely and smart female lead prosecutor Seo Rina (played by actress Hwang Sun-hee, who played the evil twin sister in Master's Sun) but she soon seems to figure out whom Dae-chul is really in love with, and it's definitely not her. She backs off with humor and grace. Wish more second female leads did so in the dramas! 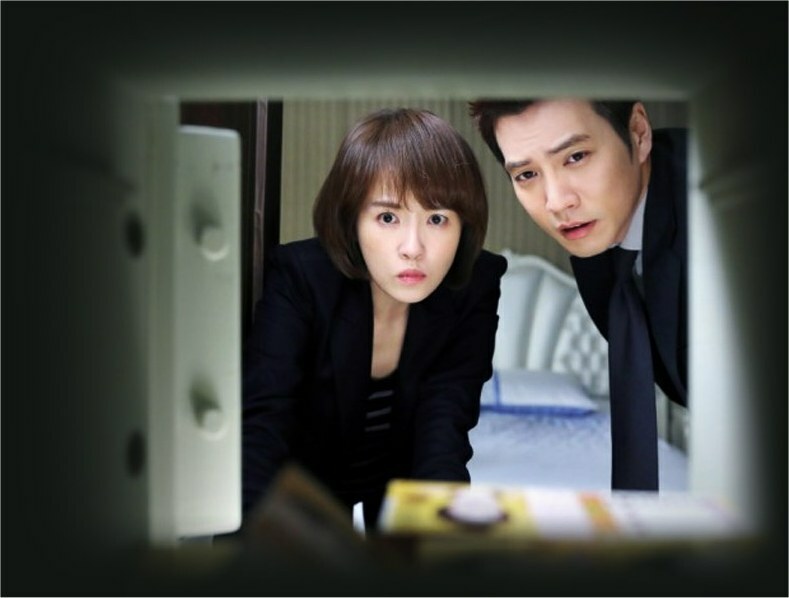 Bottom line, if you love crime solving dramas with flair then definitely put Masked Prosecutor on your queue. It boasts an intriguing plot, interesting relationships between all the characters, some humor to cut the tension, and a satisfying ending. There are some bigger questions to ponder instead of just who ends up with whom, like how is justice best served, and how important is it to trust your co-workers implicitly to get a job done effectively. Is even a little violence justified if it helps resolve crimes and stop criminals? 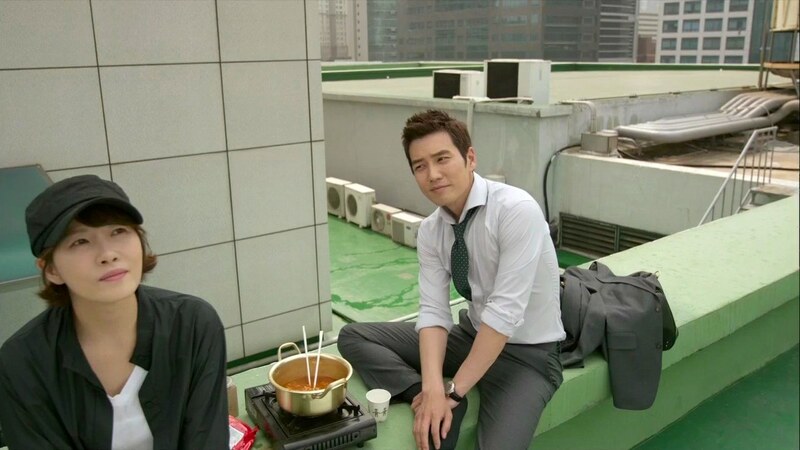 Kim Sun Ah and Joo Sang Wook are superlative in their roles. If I would have changed anything in this drama I would have given Kim Sun Ah a softer appearance in makeup, hair, and clothes. They start to do that a little bit toward the end of the drama but I don't see what's wrong in having a leading lady look feminine while working in a job usually taken by men. Her austere looks always wearing trousers and black pant suits could have given way to something softer and more curvy. I know she has a fantastic figure, which she showed off with lots of striking beauty in Scent Of A Woman, and I missed seeing it emphasized in this role where she played a cop. Koreans love their rooftop scenes!